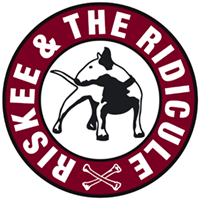 The 2012 Diamond Jubilee Create Music Festival have announced the line up for this year’s event – and Riskee And The Ridicule will be playing on the main stage this year. 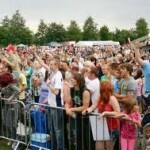 Last year’s event in 2011 saw over 12,000 people pour through the gates to enjoy a range of sensational music and sunshine, and now, through the continued support of local businesses and sponsors, Create Festival is back for it’s 17th year, on Sunday, July 29th. 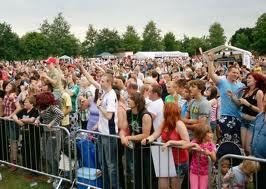 You can see Riskee And The Ridicule play at the Create Festival Ashford 2012 between 17.15 – 17.45 on the Main Stage.